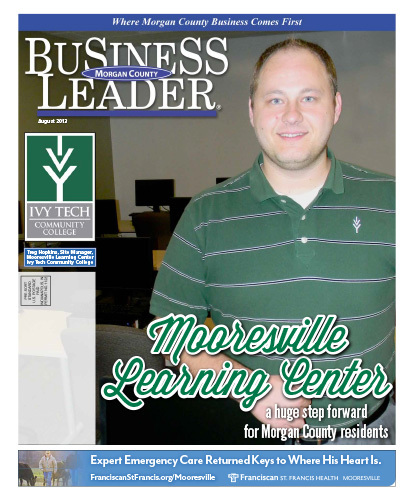 Enhancing a relationship with Morgan County that goes back 30 years, Ivy Tech Community College opened a new dedicated Mooresville Learning Center in January 2013. The new facility is part of the rapidly re-developing Southbridge Shops, where Mooresville Movies (see MCBL June 2013 Cover Story) and A1 Japanese Steakhouse both opened within the past year. Download the full August 2013 Edition here.